Utah is a gorgeous state with lots of natural beauty and outdoor activities to offer its residents. The home insurance Utah rates are pretty cheap. In fact according to some experts it is the 3rd cheapest in the whole country! Imagine that! The rates are pretty low because Utah doesn’t experience too many natural disasters. They have a few earthquakes here and there, some flooding and some winter weather damage, but overall, it’s a lot less than other places even with climate change conditions. So, the residents benefit from great rates on their home insurance. 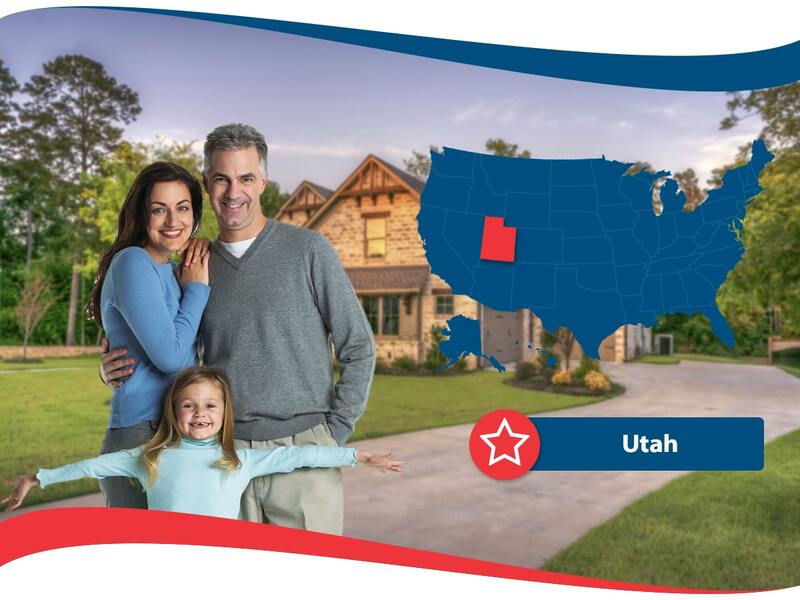 Utah is known as the Beehive State and even this is connected to the state’s strong connection with Mormonism. About 60% of the states residents follow this unique religion, and that’s what it is known for! Everyone in the state is wondering when the next Utah earthquake is going to happen. The state doesn’t have so many but some experts predict that “the big one” is going to hit at some point. So, the residents of the state need to be aware that earthquake insurance is not covered in regular policies. You will need to get a separate coverage for earthquakes if you want to be covered in case of any quaking that happens. People who live in more earthquake prone states do know this, but other people do not. You can’t get earthquake coverage right after an earthquake either. A lot of people feel a small shake and then rush to get it. However, a big one often follows a small one, so insurance companies for Utah mostly don’t offer earthquake insurance in areas where there has been any shaking in the past 30 days. It seems unfair but they are just doing their business so it’s really not a big deal. The least expensive places for home insurance Utah include the small town of Richfield which, though it only had 7500 people living in it, it’s the most populated place for about 100 miles around! Another cheap place for this is Bountiful. It’s a city with a beautiful name and a low crime rate which contributes to the low home insurance rates. Unfortunately, if you live in Heber City or Roosevelt you will probably see more expensive home insurance rates. Heber City has nice homes that might cost more than the average, explaining the higher rates. Roosevelt has a higher crime rate, which might be an explanation for why there are more home insurance costs related to that city. The biggest city in the state is Salt Lake City. This falls kind of in the middle on the rates which is great because it’s not too expensive. There are lots of things to do in Salt Lake, which is known as SLC for short. 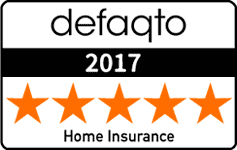 You can enjoy all of them a whole lot more if you go to each home insurance Utah provider and get the best quote you can possibly have. There are many large companies that provide insurance here but there are also a few small ones. There is America National which has some unique perks like a cash back feature. If you go without a claim for 3 years you will get 25% of your first year’s premium back to you! This makes going with a smaller company worth it. However, the larger national insurers are also a great choice too because most of them are extra financially sound and have the proven ability to pay out on your claims.